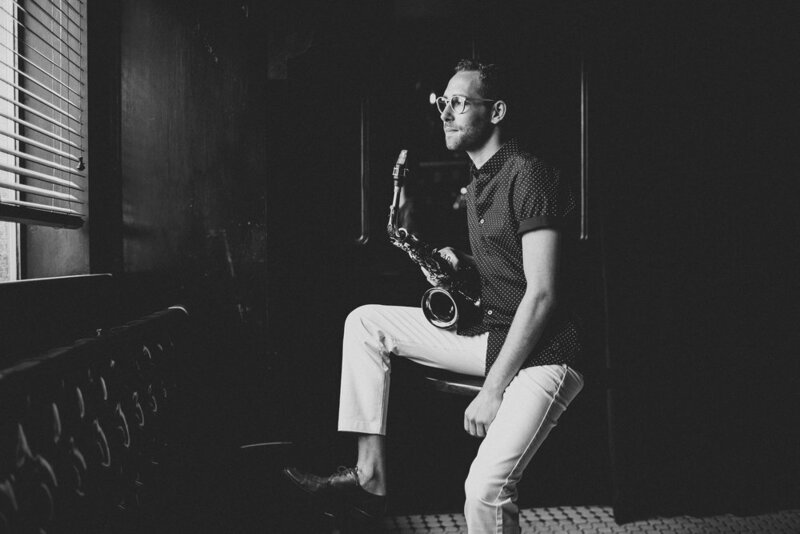 Owen Broder is a saxophonist based in New York City. 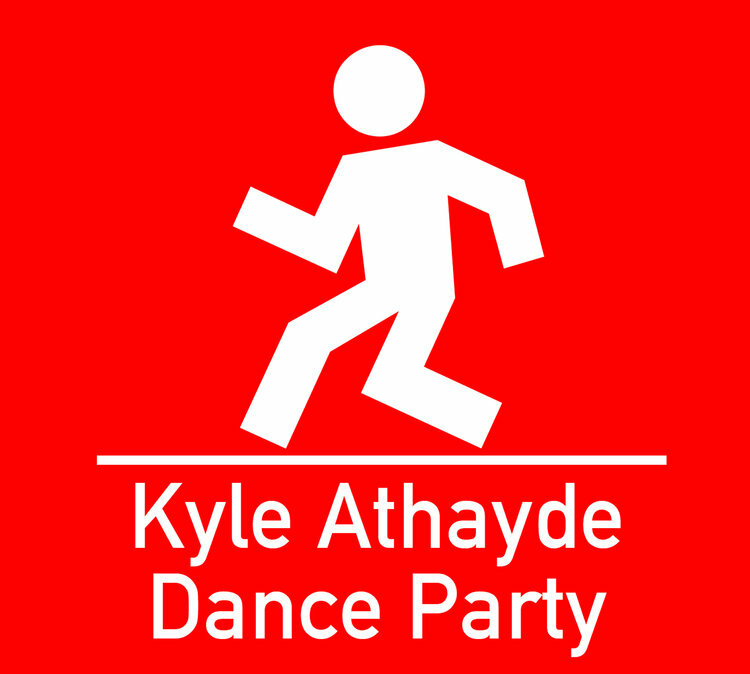 He runs in a variety of musical circles, leading his own groups and participating in others. Broder’s American Roots Project’s album Heritage (2018) is a featured project on ArtistShare®, and earned him a 2018 Herb Alpert Young Jazz Composer Award. The album was praised by DownBeat Magazine as a “transcendental work of art,” and listed as #5 among the Best Music of 2018 [Francis Davis, NPR]. His jazz quintet, Cowboys & Frenchmen, has enjoyed multiple US tours, seen success in international competitions, and received critical acclaim for their recordings, including a four-star review from DownBeat Magazine for their latest release, Bluer Than You Think (2017). 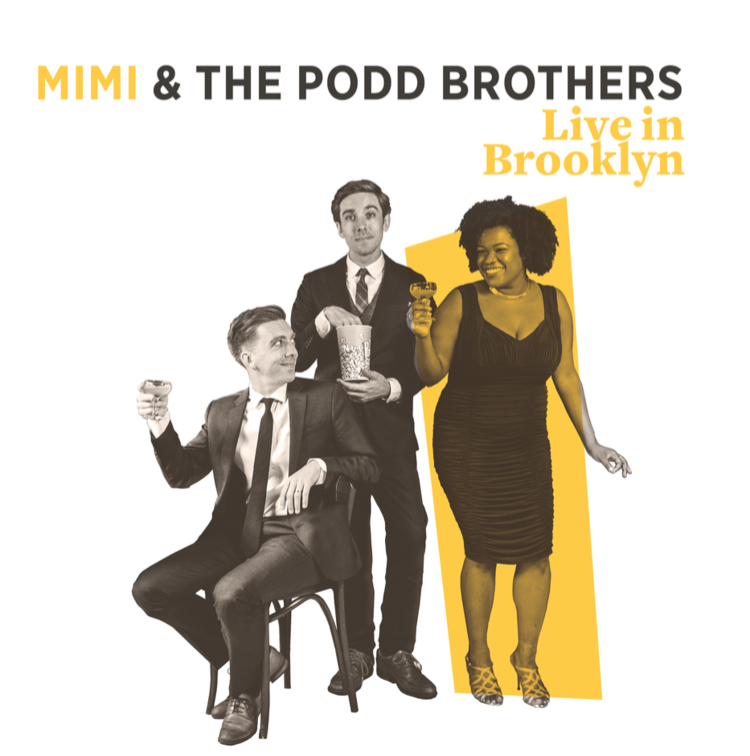 Broder is a member of the Anat Cohen Tentet, and has performed with internationally respected jazz artists such as Ryan Truesdell’s Gil Evans Project, Trio Globo, and YouTube sensation Postmodern Jukebox. In musical theater, he was a member of the pit orchestras for the German tour of Grease and off-Broadway production For the Last Time, appeared with the band in David Bowie’s Lazarus, and originated the woodwind chair in the U.S. Premier tour of The Bodyguard the Musical. Broder grew up in Jacksonville, FL, and also has hometown ties to Detroit, MI, and Washington, D.C. He holds a Bachelor’s degree from the Eastman School of Music, and a Master’s from the Manhattan School of Music. Owen Broder’s “Hodges & Duke” celebrates the 60th anniversary of two iconic recordings by jazz masters Johnny Hodges and Duke Ellington. The albums Back To Back and Side By Side are rare examples of Ellington’s lead alto saxophonist in a small-group setting; Broder brings these historic gems to life with an all-star ensemble. “Hodges & Duke” is the newest addition to Broder’s performance projects as a leader. 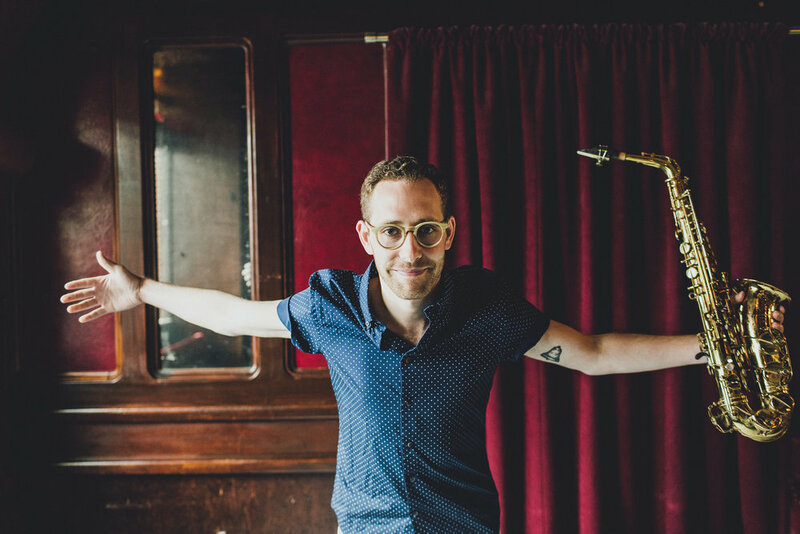 The New York City saxophonist / bandleader was named 2018 Debut Artist of the Year (Francis Davis, NPR) for his American Roots Project’s debut album, Heritage (ArtistShare, 2018). His quintet, Cowboys & Frenchmen, actively tours the country and received four stars from Downbeat Magazine for its sophomore album, Bluer Than You Think (Outside In Music, 2017). As a sideman, Broder performs with the Anat Cohen Tentet, the YouTube sensation Postmodern Jukebox, and Ryan Truesdell’s Gil Evans Project. 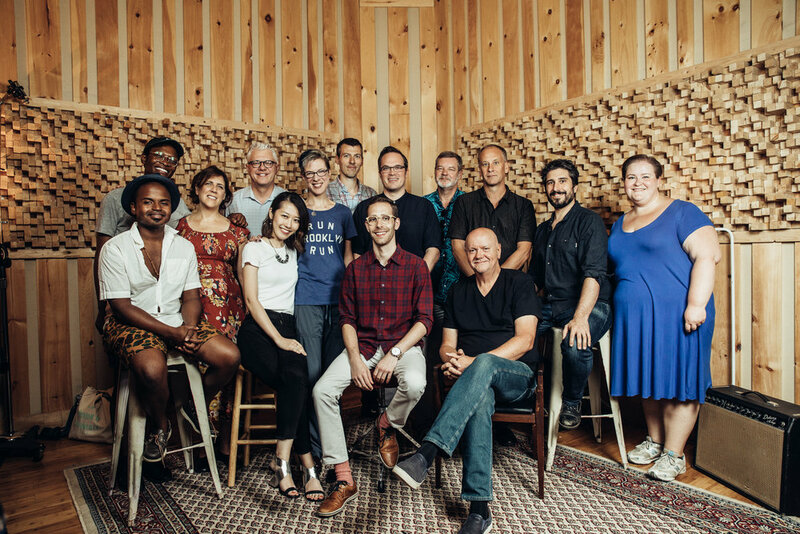 "Fans of large-ensemble music might notice the sturdy artistic thread that connects bandleaders Maria Schneider, Ryan Truesdell and Owen Broder." 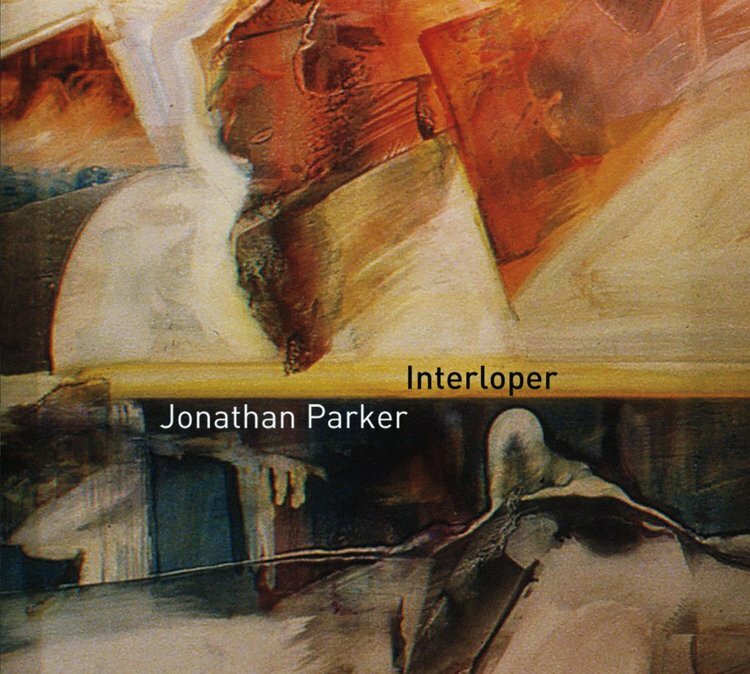 "Broder employs a past-via-the-present compositional technique with ingenuity and skill, producing music of genuine warmth and majesty." "Owen Broder plays with gospel-soaked gravitas." 2015 DownBeat Student Music Award: Best Graduate Small Group Arrangement – "Man of Constant Sorrow"